A little tidbit about Atlanta. if you live in Metro Atlanta, you basically live in Atlanta. I tend to just say the metro Atlanta area if someone asks me where I am from, but technically speaking I live in Lawrenceville, a suburb of Atlanta. There are several suburbs that are great family friendly cities and offer a great deal of activities for adults and families. Alpharetta is one of the many metro cities of Atlanta that have expanded greatly since I loved here over 12 years ago. If you’re familiar with the city and want to check it out further, here are 12 Alpharetta events to attend this year. 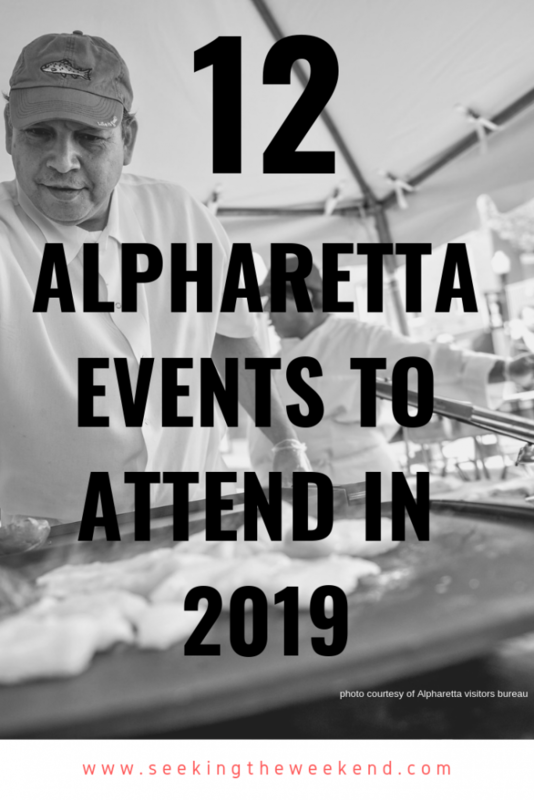 What are some of the most popular Alpharetta events in 2019? 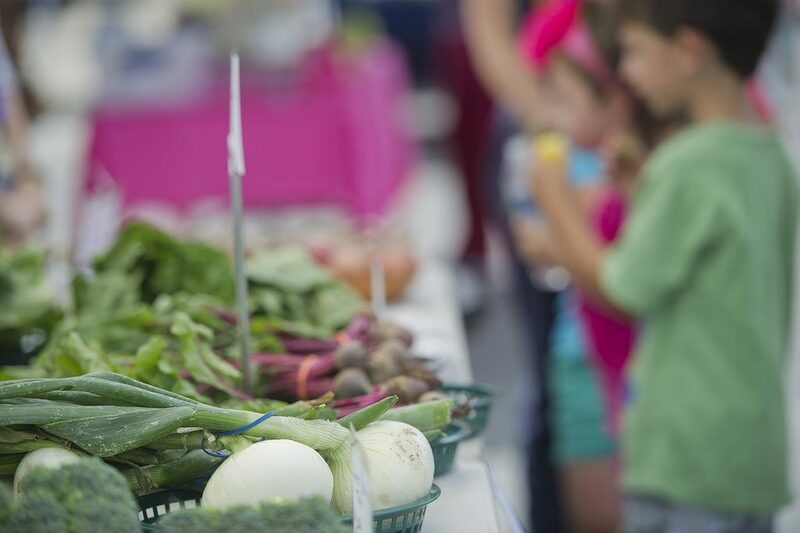 Alpharetta hosts their farmers market on Saturday mornings from April-October. With over 60 vendors, you can purchase an array of good. Typical at a farmers market, you can pick up some fresh local vegetables, fruits and herbs. But how about some natural meats, flowers, baked goods, soaps, homemade jellies, sauces and more! The vendors will align in downtown Alpharetta. All the vendors are in walking distance of each other. If you would like additional information on Alpharetta Farmers Market, go HERE. 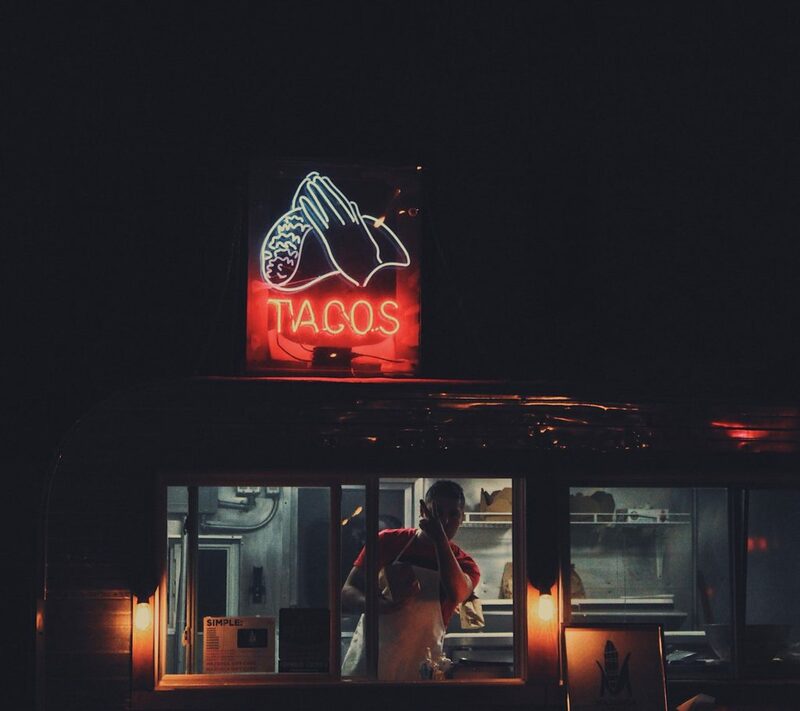 Alpharetta Food Truck Alley happens every Thursday from May 9- October 10, 2019. You can choose from the 6-8 rotating trucks to enjoy some delicious eats while enjoying live music. If you want to keep up-to-date with Alpharetta Food Truck Alley, you can do so by checking out their Facebook page. If you haven’t noticed, Alpharetta has a love of art. One Saturday a month during the months of May-September, you can watch masterpieces come to life at Alpharetta Art in the Park. The types of art you can see are; clothing, mosaic art, photography, jewelry, metal work, wood work and pottery, to name a few. On of the beauties of this event is that Alpharetta Farmers Market will be going on at the same time. 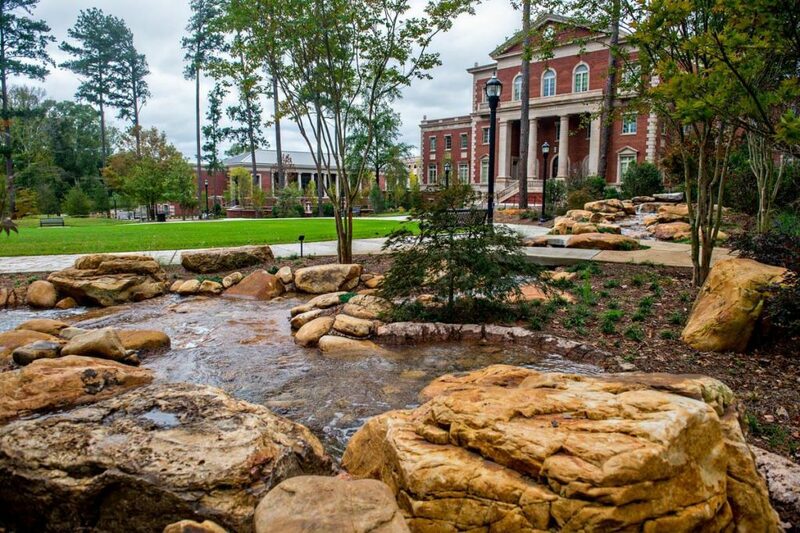 You could totally spend a day in downtown Alpharetta. To find out more about this event, go HERE. This year Taste of Alpharetta will be held on May 2nd. 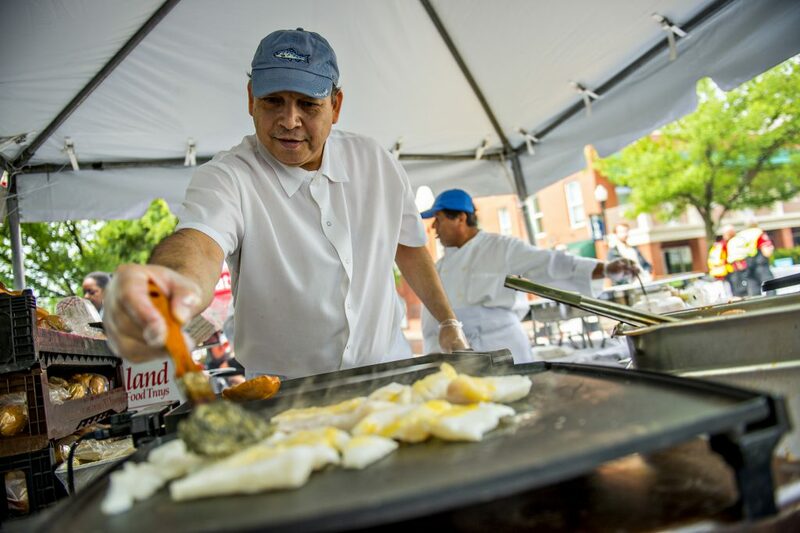 With over 60 restaurants in attendance, this event attracts of 50,000 people! 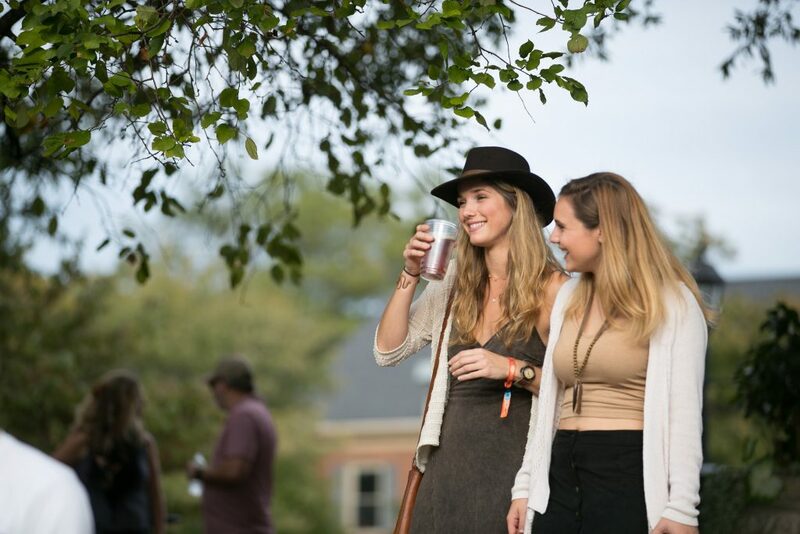 Another one of Southern Tourism’s top 20 events of 2019, you’ll be drooling to go. This is definitely one of the most popular Alpharetta events. Free to attend, you can purchase tickets to sample food from the various restaurants. But note, you have to purchase tickets to sample food. The restaurants will not take cash. Besides the amazing food, you can listen to live music, vote for your favorite restaurant and have a blast with the family in the fun zone. Check out more details at Awesome Alpharetta. Note: although the event is free, you must purchase tickets to sample food and fun zone is also an additional charge. The youth fishing derby is a fun and free Alpharetta event for kids 4-12. 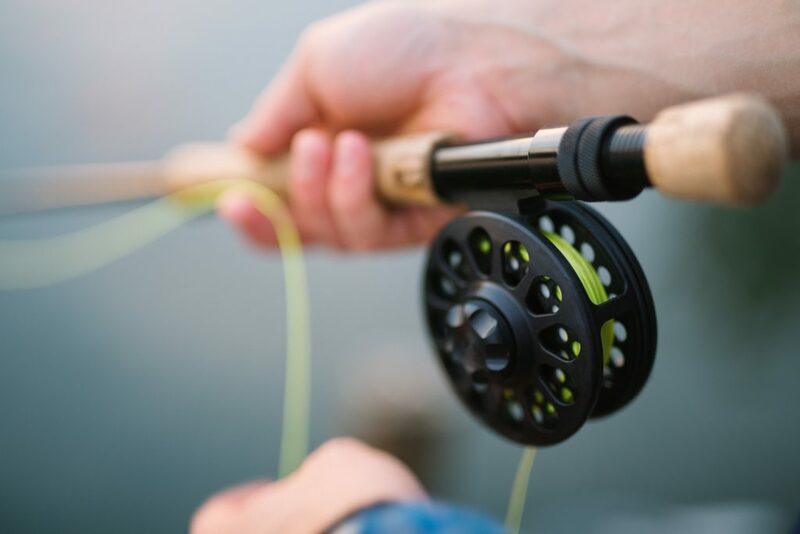 All you need is your fishing gear, bait and any other outdoor supplies. The youth fishing derby does fill up quick and is a pre-registered event. Children with the longest and most fish caught will get a prize (must be present). For more information on youth fishing derby, call 678-297-6130 or email wprcprograms@alpharetta.ga.us. Note: children MUST be accompanied by an adult. 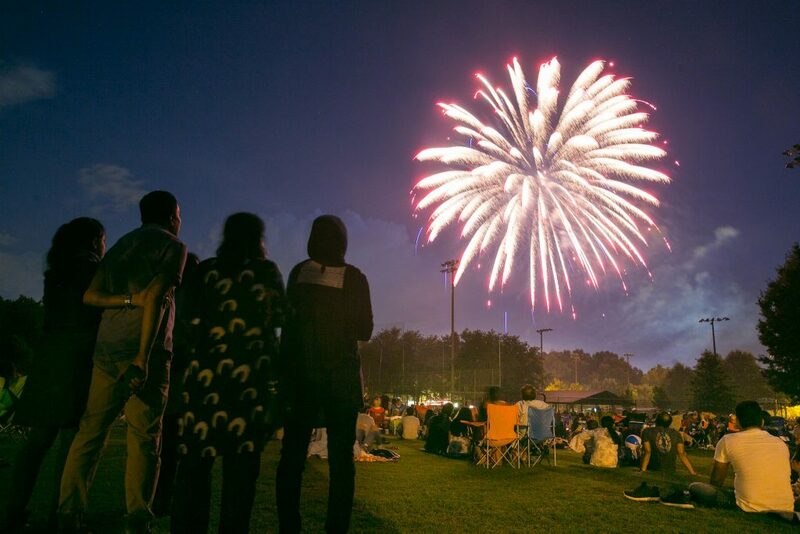 Like most cities do, Alpharetta will be celebrating the US by; picnics, live music, children’s activities and, of course, a firework display as dusk. This Alpharetta event will happen rain or shine. Pack your picnic and head to Willis Park to celebrate the 4th! Please check the website for rules and updates. Do you know a child who loves trucks, cars, buses, 18-wheelers or just vehicles in general? 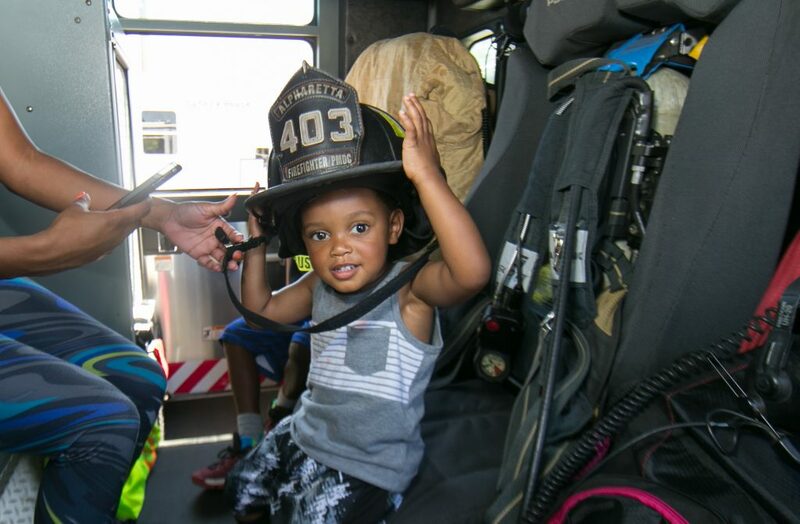 If so, the Alpharetta’s Touch a Truck event is for you! Here, you and your child can touch, sit in and explore the various types of vehicles. Another FREE family friendly Alpharetta event to attend. There will be face painting, inflatable, food and balloons for purchase. This event date is still to be announced. You can find updates on this event here. If your kid enjoys testing their limits athletically, then this swim, run and bike competition is right up their alley. For ages 6-15, the IronKids Triathlon is a yearly competition that is one of the largest kids triathlon in the country! This event is held September 15th, you can sign you child/ren up HERE. Want more information? Head on over this THIS page to get more details. 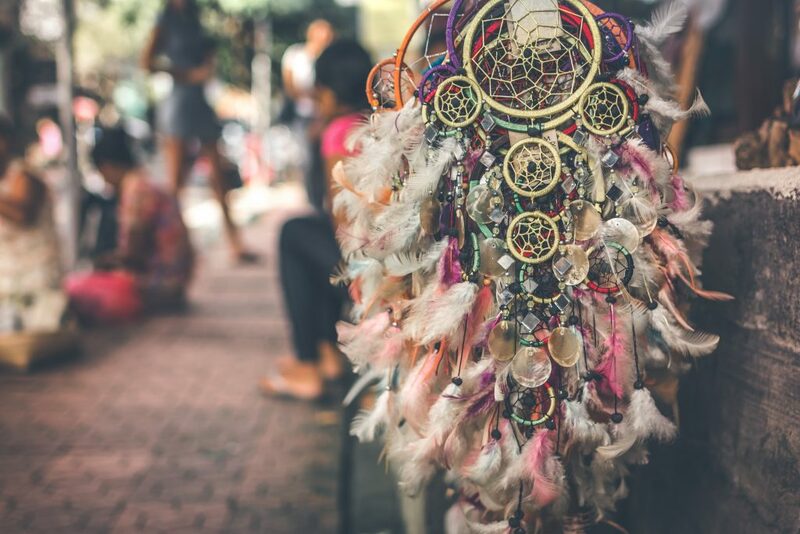 Music will take over the streets of downtown Alpharetta as 25+ original songwriters perform their music as listeners hear the stories behind the songs and enjoy the soulful melodies. This multi-day festival is a free event. They offer drinks and food for purchase. Wire & Wood will take place October 11-12, 2019 rain or shine. You can get more details by going this this site. 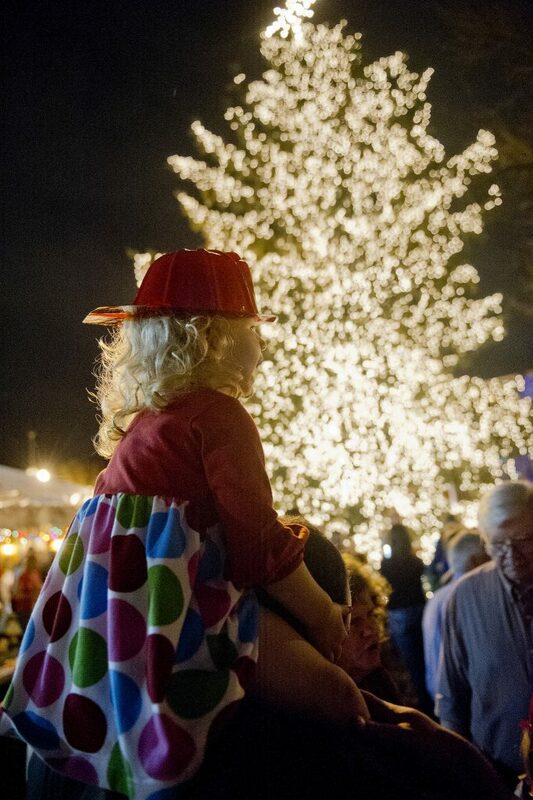 When the holidays are here and you want all the festivities to begin, you can kick it off when Alpharetta’s Christmas tree lighting. The lighting will take place in early December as of January 2019, but check the site to get the most updated details. 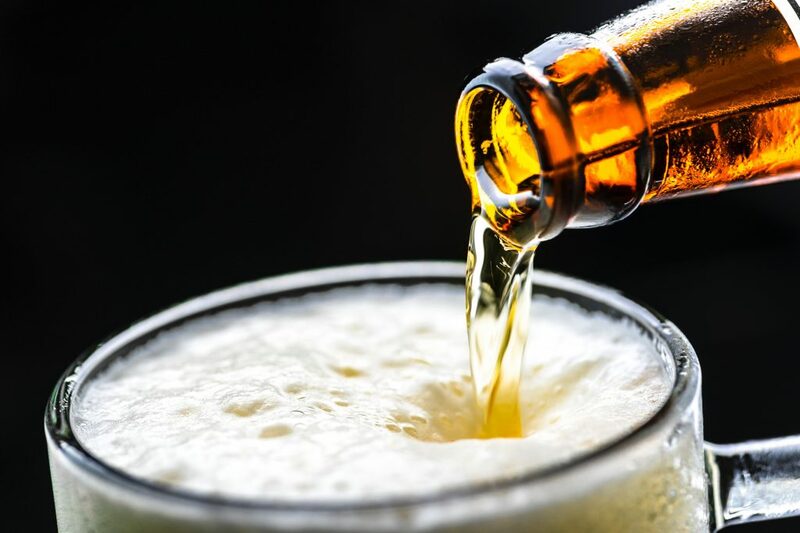 Besides the Christmas tree lighting, you can also meet Mr. & Mrs. Claus, sip on refreshments and have the kids participate in holiday themed activities. Don’t forget, you cal also check out the tree light at Avalon, which takes place November 24th. How do I find out about other Alpharetta Events? These aren’t the only Alpharetta events, but they are some of the most sought out events. If you are looking for other things to do in Alpharetta, you can check out www.awesomealpharetta.com.